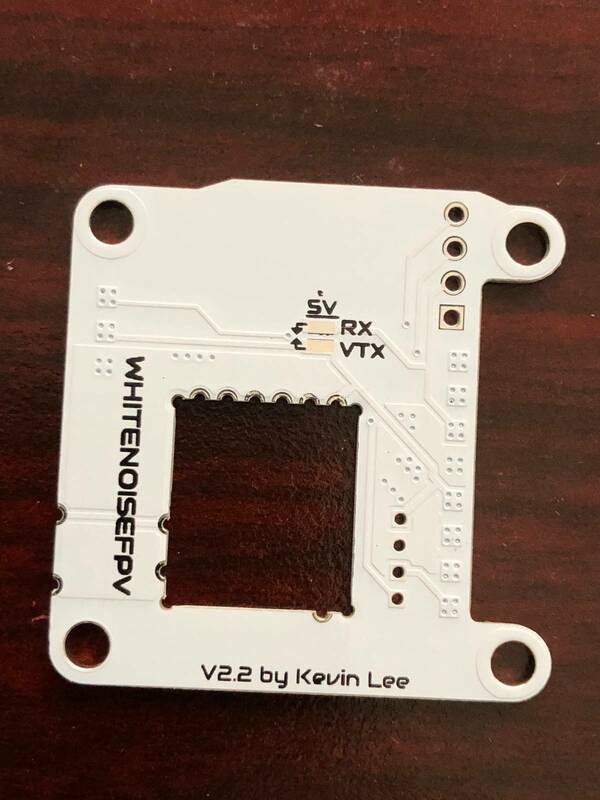 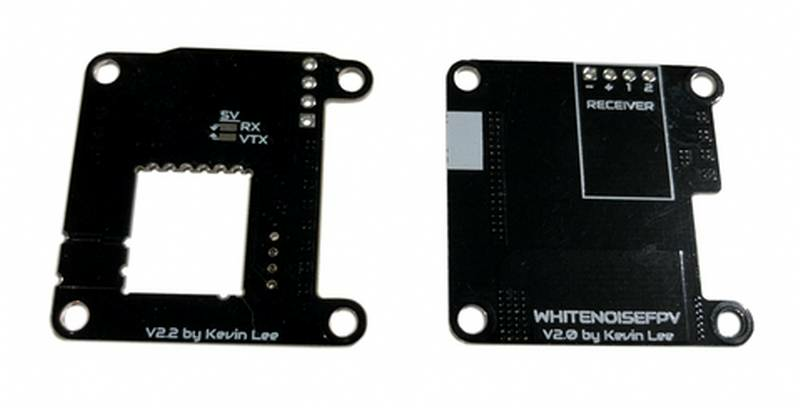 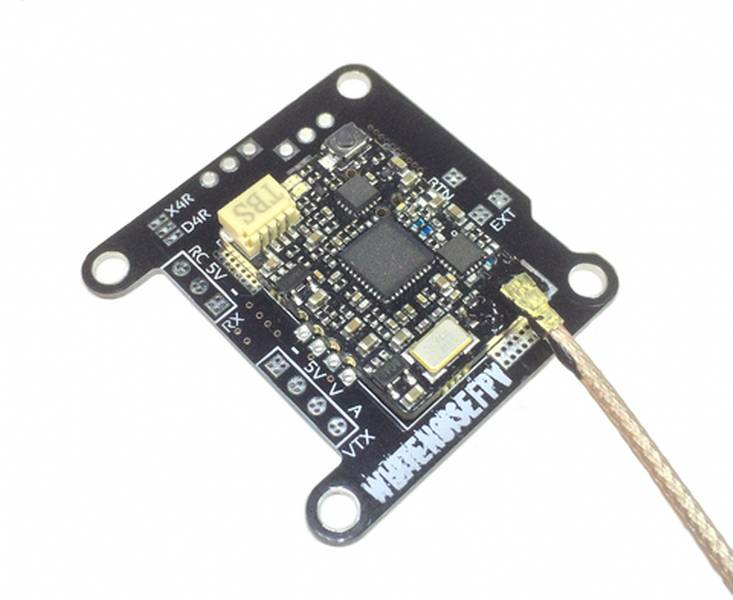 The V2.2 Unify Mounting Board is now available! 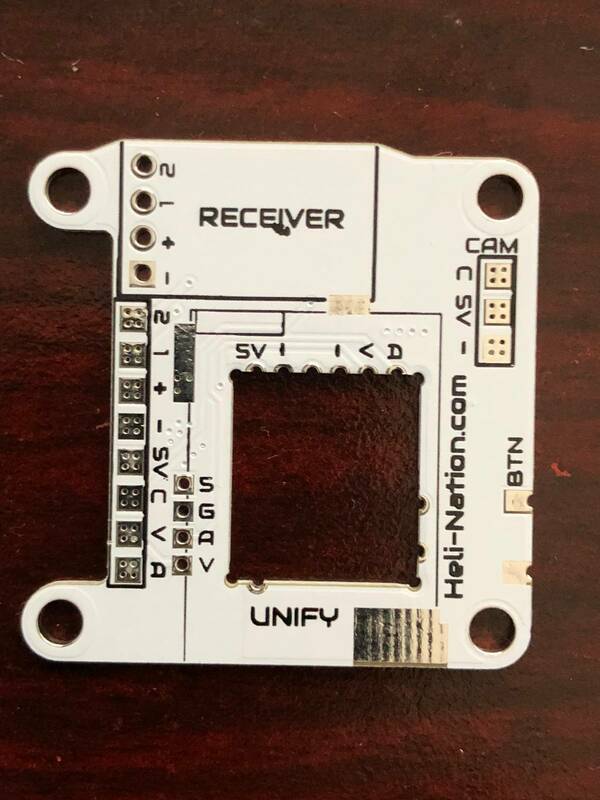 This updated design allows for the Unify Pro Nano to be set flush with the mounting board giving the user a clean and low profile stack. 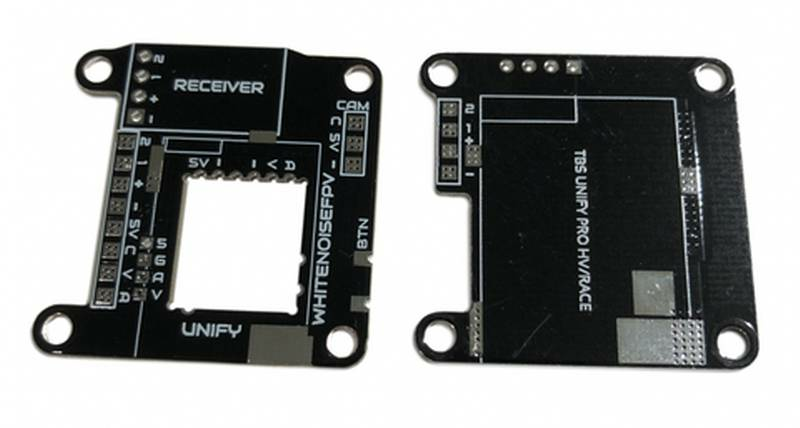 The Unify Pro V2/V3 (5V) can still be mounted in the traditional way.